Your wedding day is one of the most beautiful in your life. An important part of this solemn moment is a pleasant journey to the altar. We provide a wedding service, car decorations (flowers, ribbons), and of course is a professional driver in a formal suit. 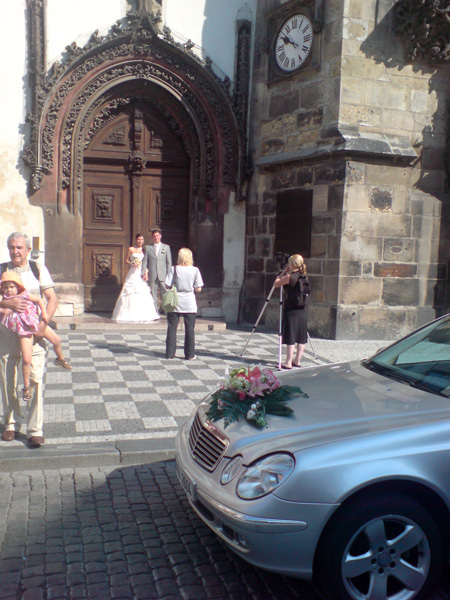 You can choose from our cars, limousines, minibuses and large buses. If you are interested in securing additional wedding services we also cooperate with wedding agency that offers a complete service.